Southwest MAX on ferry flight requested emergency landing, One more hit for the Boeing 737? Pilots of a Southwest Airlines Boeing 737 MAX 8 reported an emergency and returned to Orlando Read More. 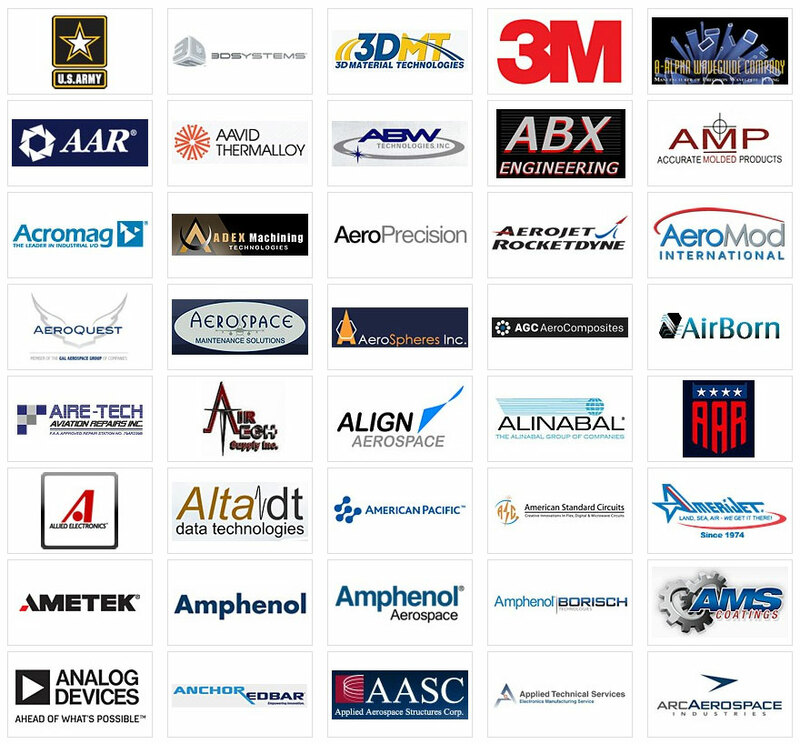 ASA Annual Conference 2015 Phoenix Arizona, FOD AWARENESS Foreign Object Damage National Aerospace Read More. 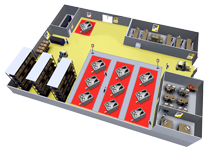 Foreign Object Damage has been part of accidents and unscheduled maintenance reports since the Read More. 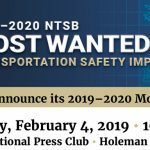 WASHINGTON (Jan. 4, 2019) — The NTSB announced Friday that the kickoff event for the agency’s 2019 Read More. 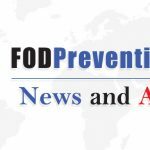 Boeing overhauls quality controls: Good or Bad for FOD? Originally published January 20, 2019 at 5:01 pm (Article Courtesy of The Seattle Times and Read More. Try Our Online Course Demo Today! 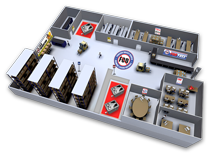 Our interactive FOD Warehouse and ZONE maps show you possible areas where you might put your foreign object debris and awareness signs.